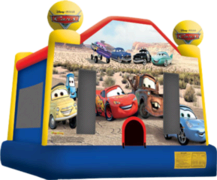 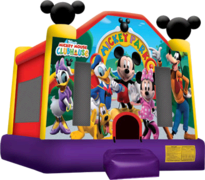 Fiesta Time & Amusements offers a variety of bounce houses and jumper rentals. 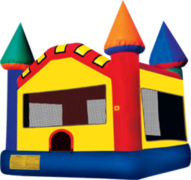 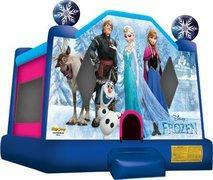 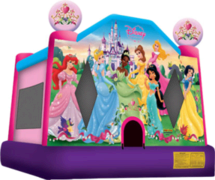 A bounce house will make your party very exciting for kids. 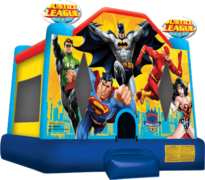 Below you can select from bouncers in all kinds of colors, shapes and themes that makes choosing your party rentals easy!! 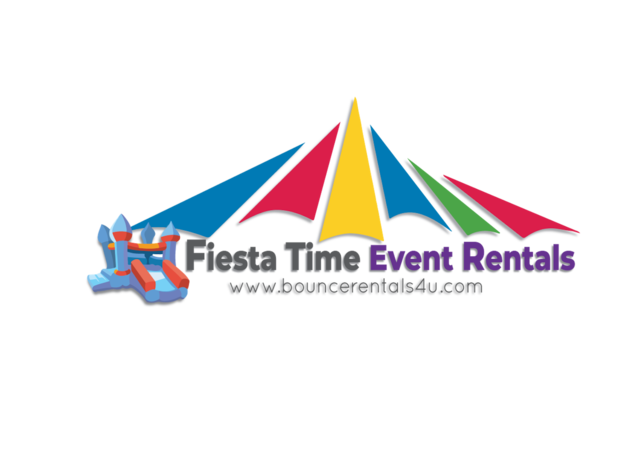 Take Advantage of Our 6-Hour Rentals!